The first thing you should understand about WOW is that we have listened to riders and also invested much time scientifically testing different types of saddles to see how they actually perform on horses. Because of this WOW named itself, being the one word everyone said when they rode on it. WOW is also totally new way of owning a saddle. 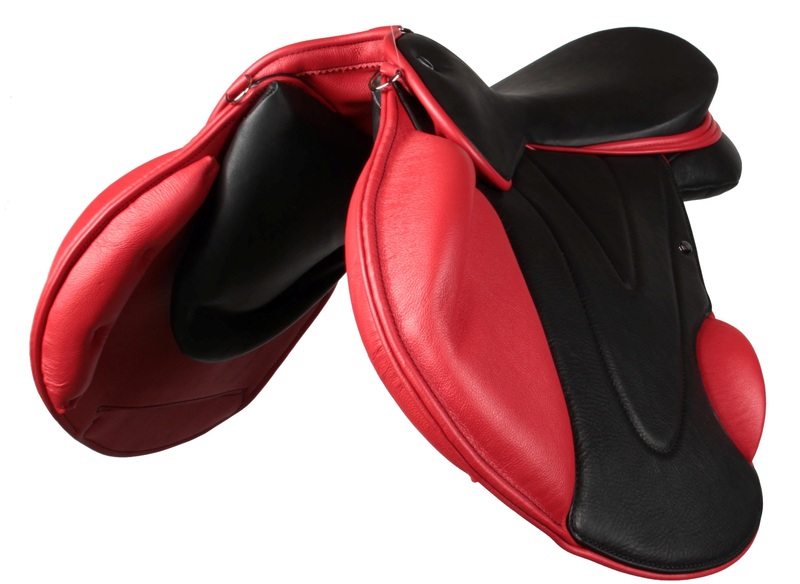 For the first time one can buy a traditional looking saddle and by buying different components, alter all of its’ characteristics to suit different horses, riders and disciplines. WOW is the worlds first modular saddle. 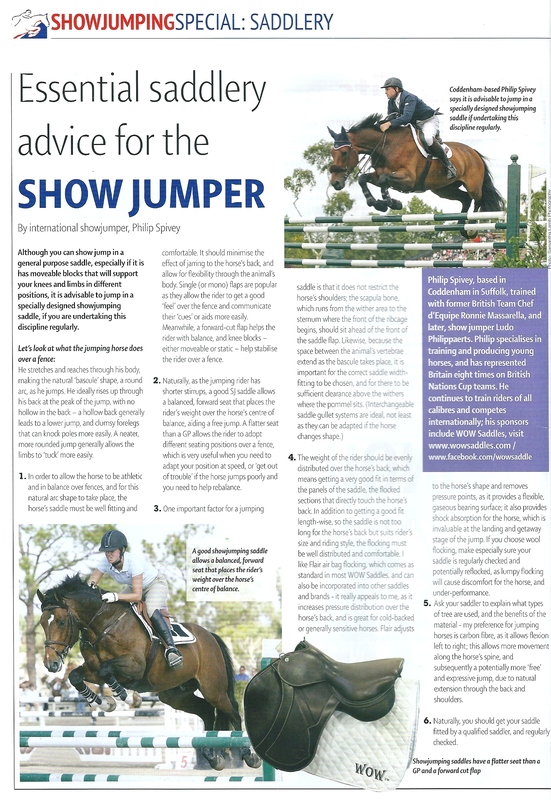 WOW is already proving that it is capable of performing at the highest levels of our sport in Dressage, Jumping, Eventing, Endurance and Racing. 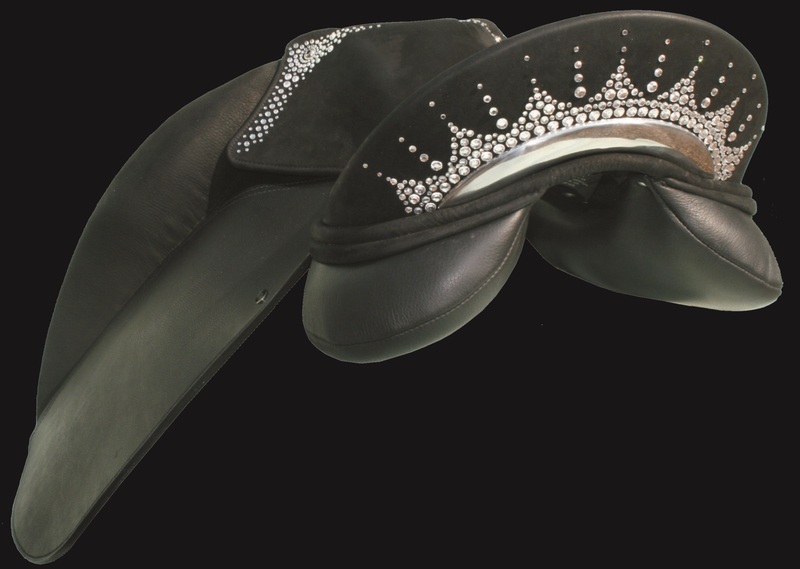 The technology and concepts used to make this saddle are not to be found in any other brand. WOW is unique and truly “Saddlery for the 21st Century”. What causes compromised equine movement? 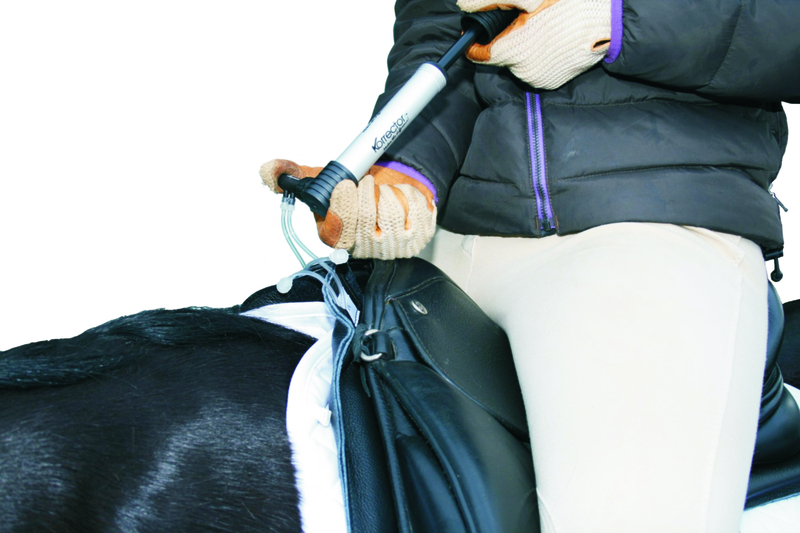 Many issues can affect an animal’s way of going – for example, pinching of the withers because the saddle is too narrow directly affects the muscles of the shoulder, causing shortening of the horse’s stride.